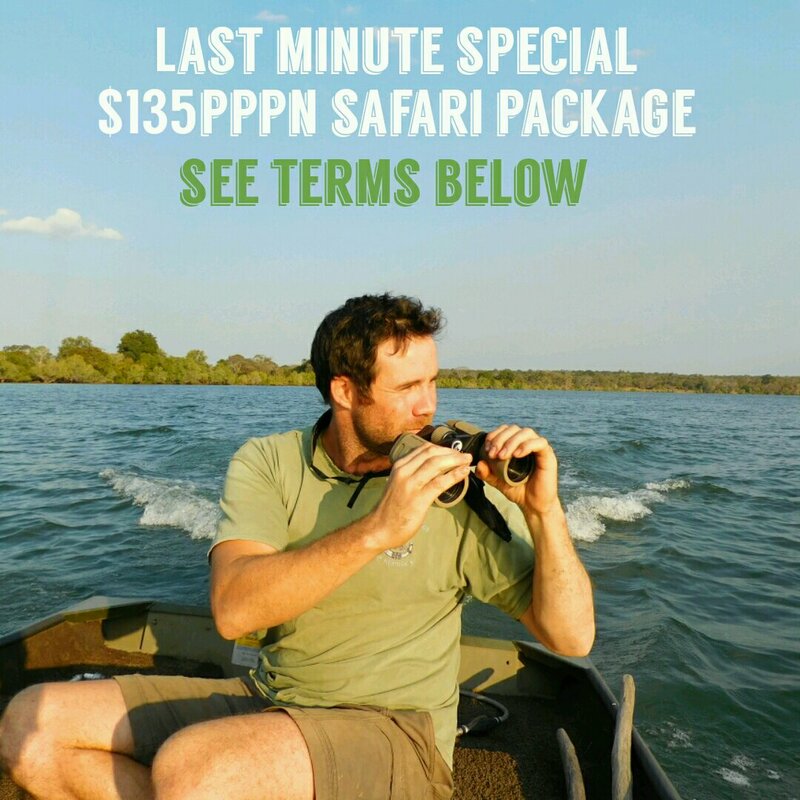 If you are booking to stay within 7 days you can enjoy our safari package for only $135pppn. Includes accommodation, meals and 1 activity per night stay. Enquire for availability and further details. We watched your documentary on BBC on how you and Ruth arrived in Zambia to start with your dream of owning a Lodge. The two of you made your dream come true. What an inspiration you are for others having a dream. Gods blessings to you both on your journey through life.